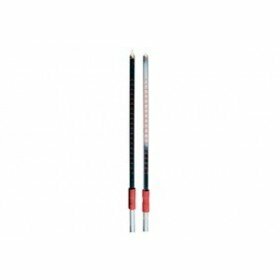 These oxygen gas detection tubes from Drager Safety have a measurement range of 5 to 23 vol%. They have a shelf life of 2 years and come in a pack of 10 tubes. The Drager Gas Detection Pump (Accuro) is compatible with the short-term gas detection tubes. You can purchase this product by clicking here. hydro carbons and N2O do not affect the indication. 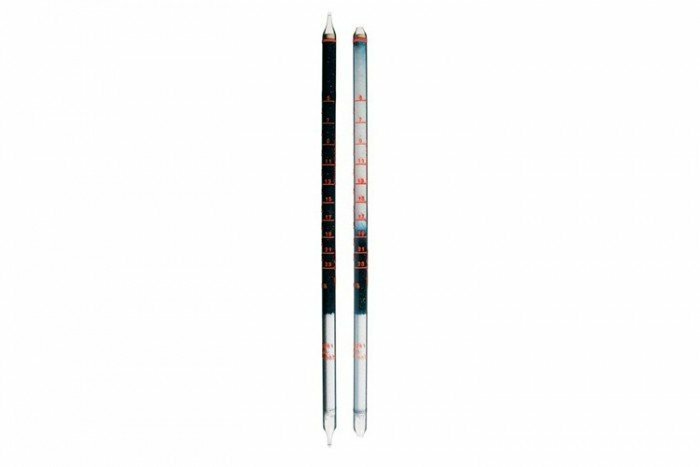 These tubes become very warm during measurement, reaching temperatures of approximately 100 °C. Therefore these tubes should not be used in potentially combustible atmospheres. If in doubt, test the area before using the tube with a combustible gas monitor, before using the tube.